Recent Patents on Anti-Cancer Drug Discovery publishes review and research articles, and guest edited thematic issues on recent patents in the field of anti-cancer drug discovery e.g. 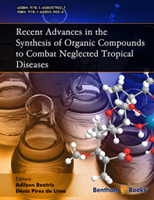 on novel bioactive compounds, analogs & targets. 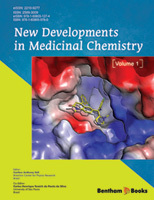 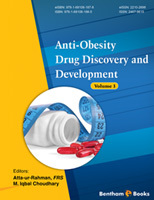 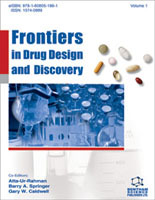 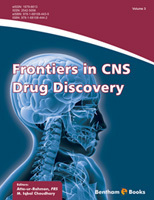 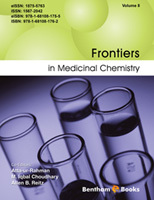 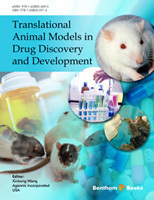 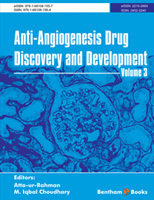 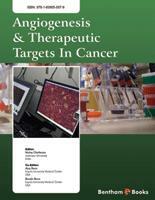 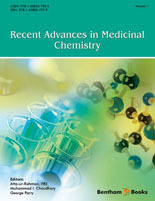 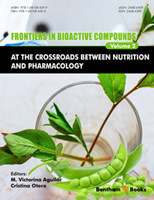 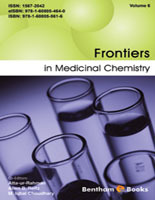 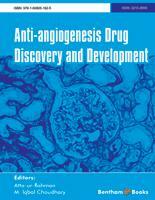 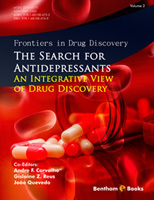 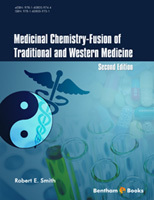 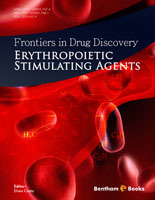 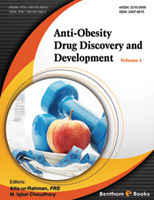 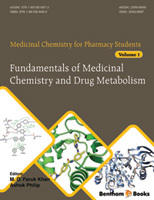 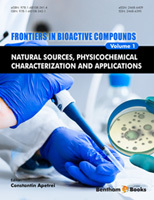 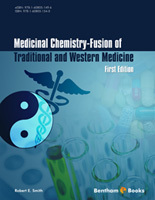 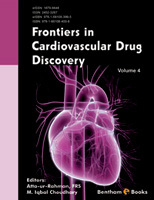 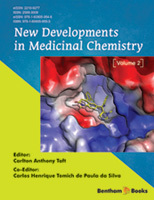 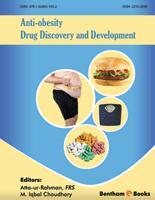 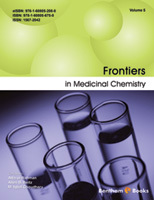 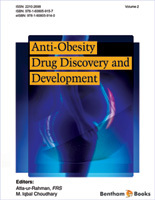 The journal also publishes book reviews of eBooks and books on anti-cancer drug discovery. 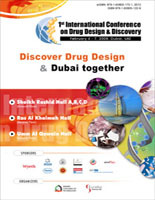 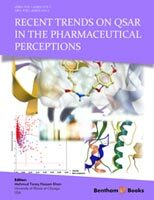 A selection of important and recent patents on anti-cancer drug discovery is also included in the journal. The journal is essential reading for all researchers involved in anti-cancer drug design and discovery. 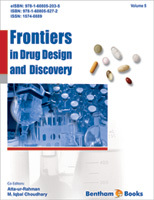 The journal also covers recent research (where patents have been registered) in fast emerging therapeutic areas/targets & therapeutic agents related to anti-cancer drug discovery. 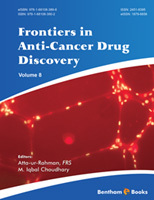 "The new journal on Recent Patents on Anti-Cancer Drug Discovery is an important patent journal in the field of Anti-Cancer Drug Discovery, which should provide research scientists in the field with recent developments in various frontier areas. 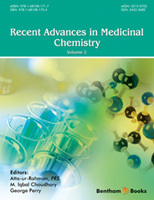 The journal is strongly recommended to the scientific community"
"Recent Patents on Anti-Cancer Drug Discovery" is a very useful journal of considerable value to oncologist and researchers in biomedical fields"
"Recent Patents on Anti-Cancer Drug Discovery a new journal with important information usually not immediately available to the busy laboratory scientist. Well worth a subscription"
"Recent Patents on Anti-Cancer Drug Discovery is an important review journal in the field of anti-cancer drug research. 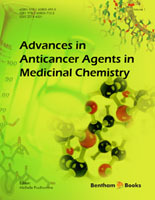 The journal is highly recommended to all scientists active in the field of anticancer drug research and molecular oncology"